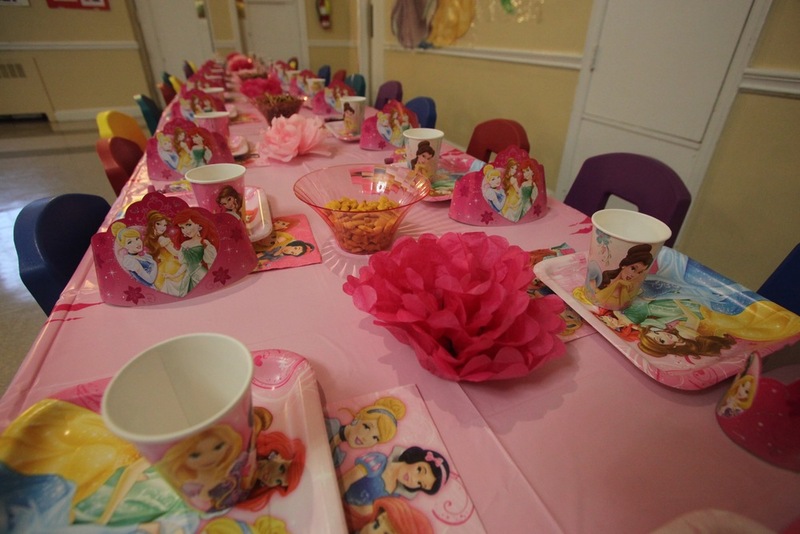 We want to be there to help you celebrate your child's birthday. We know it's an important time for you and your family. So we will do our best to help you plan this joyous occasion and make it a memorable event. Exclusive use of the facility for 90 minutes. However, you can inquire about acquiring additional time. Pizza and beverages will be provided (bagels will be provided for a morning party). We will supply all the plates, utensils, napkins, and table cloths for the children. We require a $100 non-refundable deposit in order to save the date (the deposit is due once we've confirmed the date is available). Please know that, once we confirm availability, a $100 non-refundable deposit is required to hold the date.